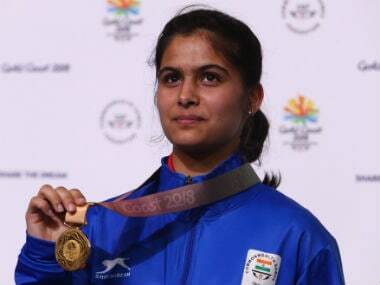 As per a SAI release, the body has written to Anita Karwal, Chairperson of CBSE, to allow both athletes to take the exams on fresh dates. 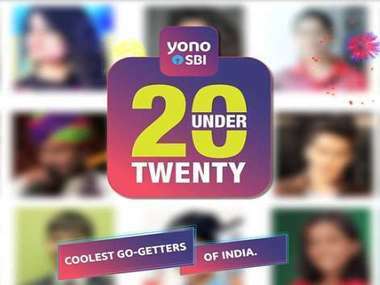 India’s biggest under 20 achievers are part of the shortlist for the YONO SBI 20under20 award. 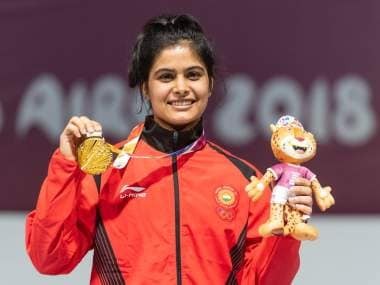 Having left her mark in almost all the top events, the 16-year-old Manu Bhaker is now focussed on making the cut for the Tokyo Games. 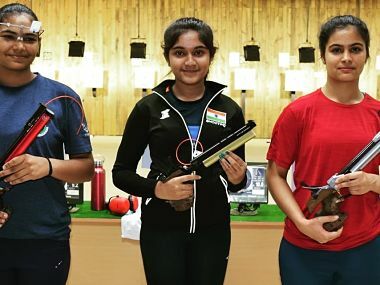 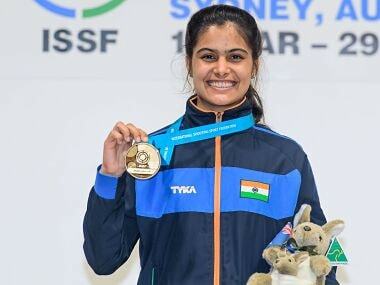 Teen sensation Manu Bhaker of Haryana won a double gold in junior sport pistol while Ravi Kumar and Rahi Sarnobat were crowned national champions in the men and women's events respectively on Sunday. 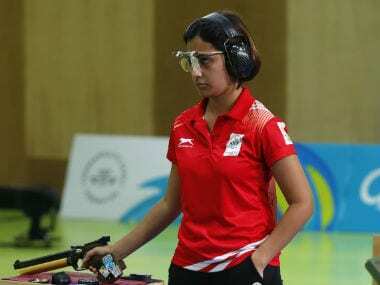 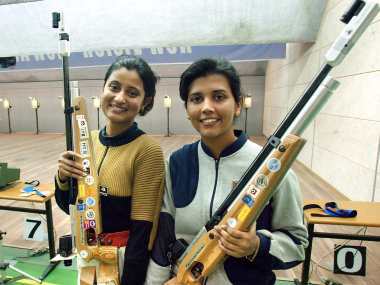 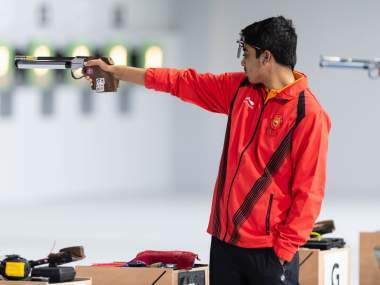 Teen shooting sensations Manu Bhaker and Saurabh Chaudhary shattered the junior world record on their way to winning the 10m air pistol mixed team gold medal in the 11th Asian Airgun Championships on Friday.